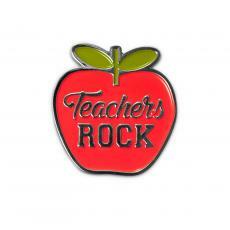 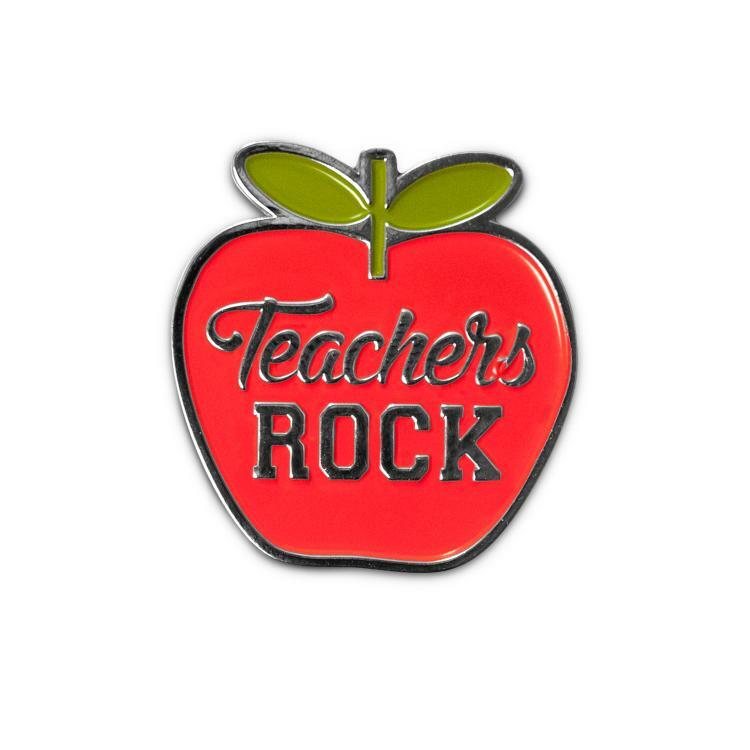 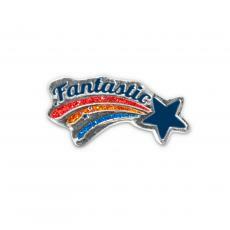 Successories is the number one source of appreciation lapel pins! With hundreds of exclusive designs to choose from, you'll find just the right pin you need for the occasion. 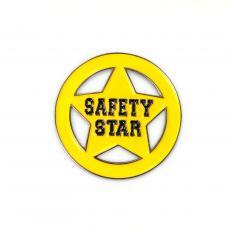 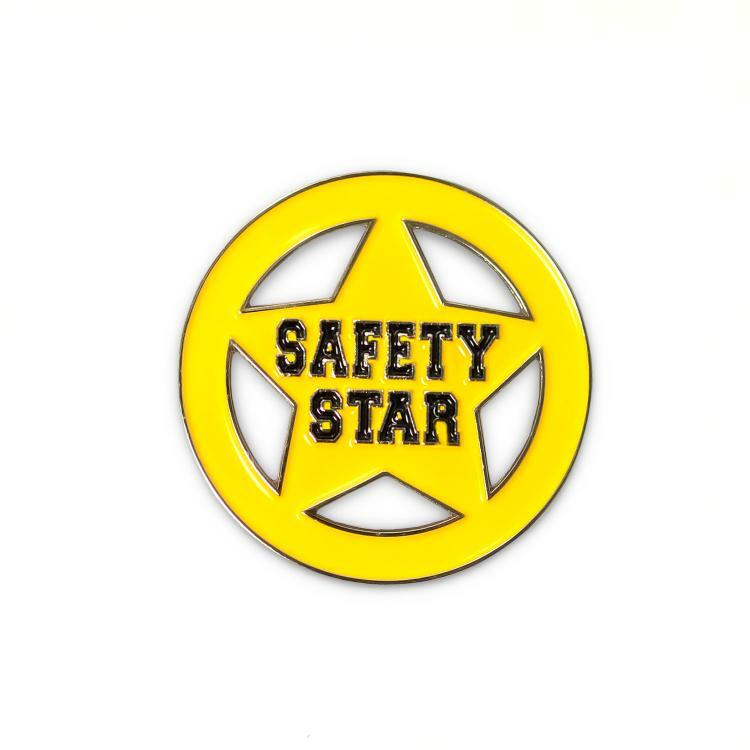 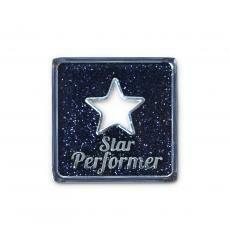 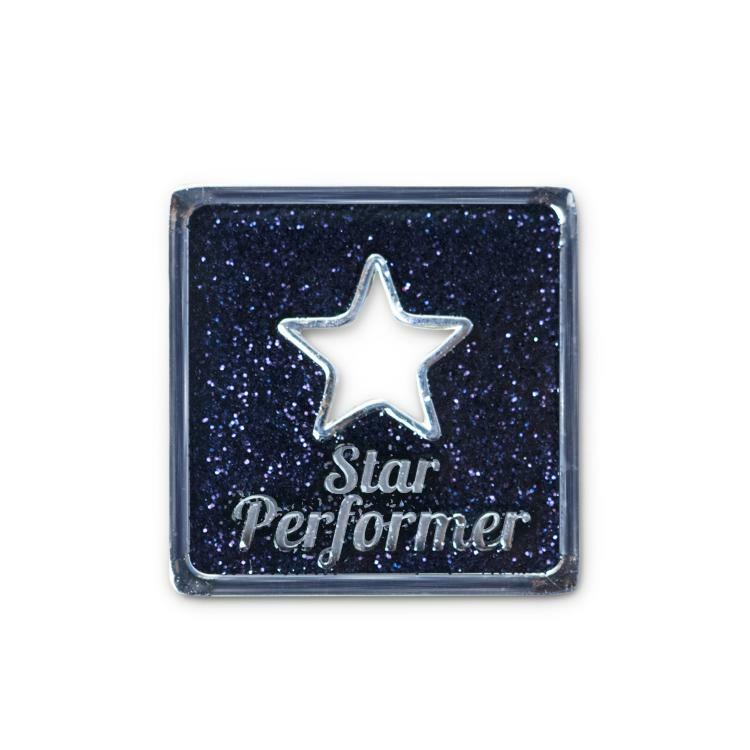 Affordable & cost effective recognition, lapel pin awards are a great way to award employees and say thank you.